Marshall Pruett writes that IMSA is in the planning stages for a pair of intriguing tests that could set its future direction with the TUDOR United SportsCar Championship’s Pro-Am classes. 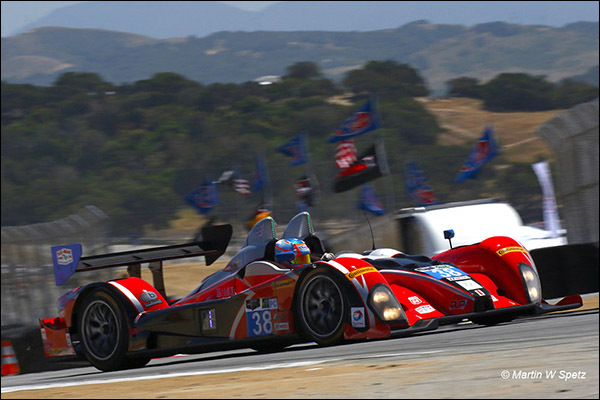 Team owners in the PC category were invited to attend a closed door meeting with the series last weekend at Mazda Raceway Laguna Seca and were queried about their interest in attending a group test to sample new LMP3 machinery. At present, the current ORECA FLM09 PC cars are set to run through the 2016 TUDOR Championship season, with a replacement, likely to be the P3 formula, targeted for 2017. According to multiple sources, the test would involve participation from multiple P3 manufacturers as a showcase for potential sales. 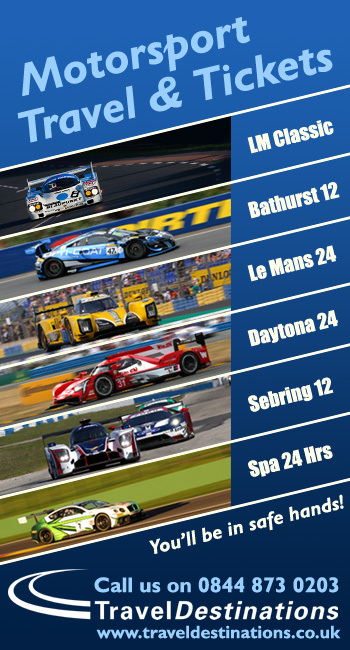 A date after the 6 Hour race at Watkins Glen in late June was mentioned as a potential timeframe for the test, which would follow the same format used by the ALMS in 2009 when it invited prospective PC owners to test the ORECA FLM09 at Road Atlanta the morning after Petit Le Mans. 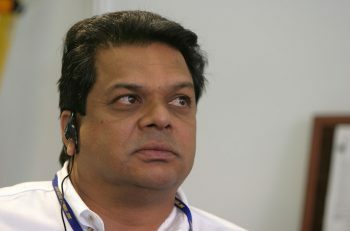 “It’s good that in May, more than a year before it happens, we’re meeting to talk about what direction to take,” said one PC team owner who, like the rest, spoke under the condition of anonymity. 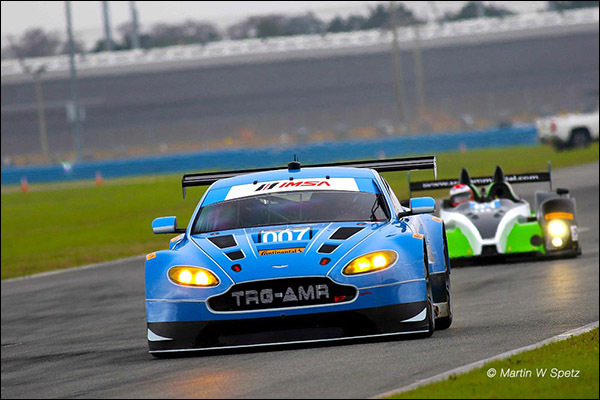 IMSA also raised the topic of the introduction strategy for the FLM09’s replacement. In addition to a complete new-chassis update to start the 2017 season, the option of a gradual introduction during 2016 was presented. 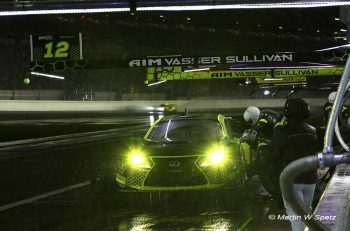 “Give the IMSA guys the credit for getting on the PC update done sooner than later,” said another team owner. “They’re willing to sit at a roundtable with team owners, to listen, to give their views on what might work, and then listen to what we need to survive. I think we surprised them with our feedback on what we wanted for our businesses. It wasn’t necessarily what they thought we wanted. 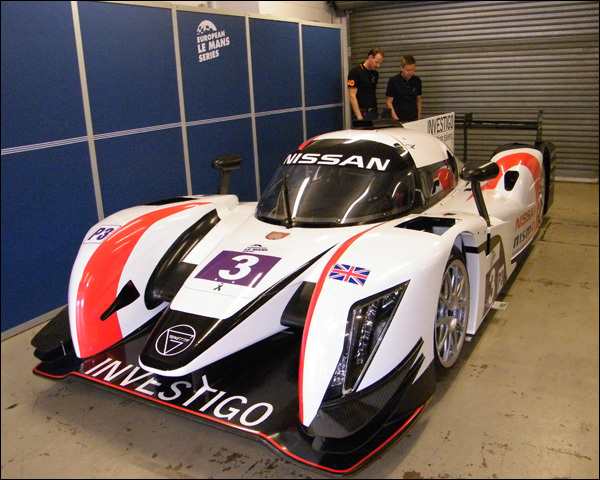 The European Le Mans Series introduced a P3 class for 2015 which made its debut at Silverstone in April. The closed-top cars, which are powered by spec Nissan V8 engines, were surprisingly reliable on their debut, but it was clear the ELMS technical team would need more races to develop Balance of Performance data. 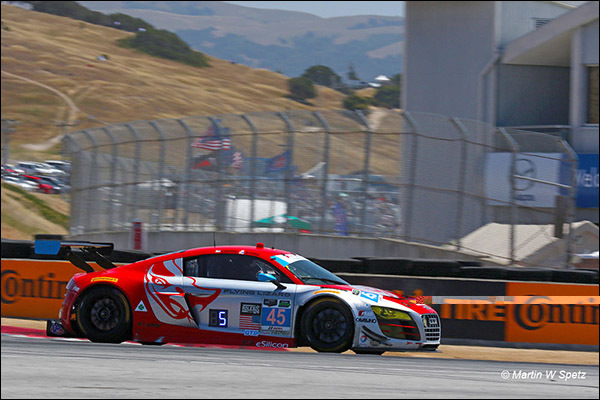 The 2.5-hour race found P3s and GT cars constantly intermingled, and with more time, better separation between the classes should be possible. Ginetta, Onroak, Riley, and other marques have embraced P3, with the British Ginetta brand getting the jump on the competition by supplying all five cars that raced at Silverstone. Provided the June test happens as it has been discussed, and more than Ginetta is ready to send an example of its Ginetta-Juno chassis, multiple manufacturers would bring cars to the event. Some owners suggested a performance upgrade and extension for the existing PC car, while others reportedly questioned why a move to a dedicated Pro-Am P2 class wasn’t being considered. The meeting, which most agreed was productive, did not send many owners away with a feeling for where IMSA’s second-tier prototype class is headed. “They threw a lot of stuff against the wall, but I’m not sure any of it stuck,” one owner surmised. As Marshall wrote on RACER.com in March [http://www.racer.com/imsa/item/114564-imsa-tudor-championship-starts-2016-gt3-planning], IMSA is also continuing to evaluate the expansion of its GT3 offerings, which could include a separate sprint race series. IMSA will convert the TUDOR Championship’s GT Daytona class to full GT3 spec in 2016, where the cars will contest a regular season of endurance racing, but with the growing popularity of the Pirelli World Challenge series’ GT3-spec GT sprint race format, IMSA has been on the receiving end of inquiries from GT3 owners and entrants. “That inquiry been part of our discussion for quite some time, it has been a bit of a constant, from our entrants who own GT3 cars that also sometimes race in Pirelli World Challenge,” said IMSA president Scott Atherton in a pre-Sebring interview. GT3 manufacturers have recently been brought into the conversation on whether they would support a separate IMSA sprint race series for their customer cars, and according to multiple sources within the GTD paddock last weekend, IMSA’s intent to give GT3 owners sprint and endurance options has sharply increased. Along with the Watkins Glen P3 test, IMSA’s GT3 manufacturers have also been invited to the upstate New York road course to participate in a Continental Tire test. The invitation has been described as one to test cars in full GT3 configuration on the brand’s rubber to capture its performance in sprint and endurance runs to help Continental define its construction and compound variables for 2016. “I’ve heard of the test at Watkins Glen…” said one rather coy GT3 manufacturer representative. Rumors regarding the make-up of an IMSA-sanctioned GT3 sprint series make the rounds at Monterey. Suggestions included a capped field and a limited number of events, with between 20-24 cars and no more than six races being considered. As Atherton noted in March, creating a new series would pose a few problems due to the packed event schedules that currently accommodate quite a few existing series. Whether an IMSA GT3 sprint series would come at the expense of one of its feeder series is unknown, but it’s likely some adjustments would be required to fit the class into its season-long plans. “There’s nothing to announce right now, but it’s something that’s been on our radar and continues to be,” Atherton continued. “We need to be careful internally because, if you look at the overall IMSA umbrella and the content platforms, there has been some schedule compression that’s occurred.